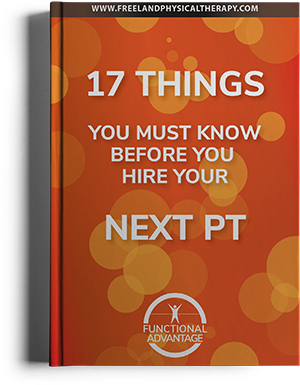 Welcome to the Functional Advantage Physical Therapy resource for work activities. At Functional Advantage Physical Therapy we look forward to helping you recover from work related injuries. Whether you spend your day at the computer, sitting at a desk, standing or lifting, we can work with you to design a program that will help you avoid or recover from work injuries.